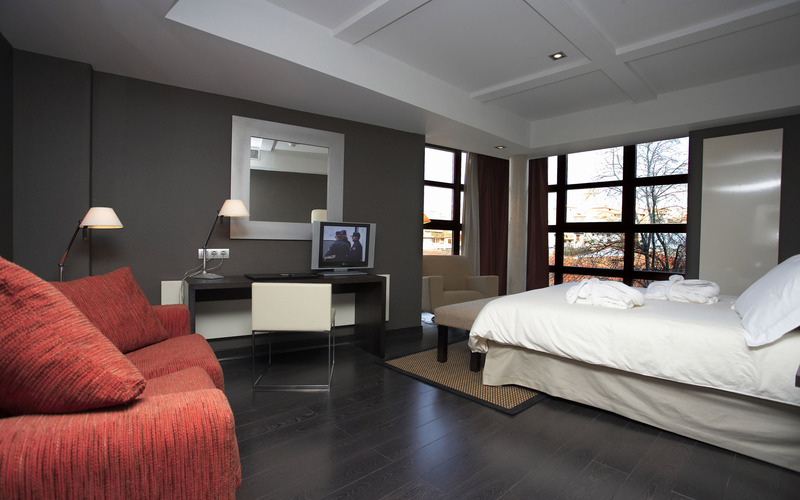 Eurodecorating Company provides painting and decorating service in West London Hammersmith. Now we start servicing west London area. We are service from small studio apartments to offices, large restaurants and townhouses. 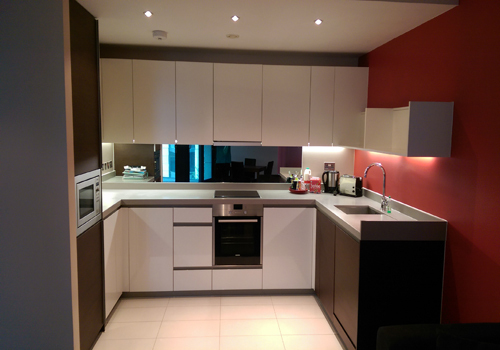 Eurodecorating Company provides services in Hammersmith tailored to your needs. As a business in West London we provide wide range of painting and decorating, bathroom fitters Hammersmith W6, kitchen fitting, tilling, plastering, rendering services for domestic and commercial customer. We offer highest quality at very affordable and competitive prices. Warranty for every single job is given for every customer. Fully insured for your peace of mind. Please get in touch and we'll make sure you’ll get the best possible deal. 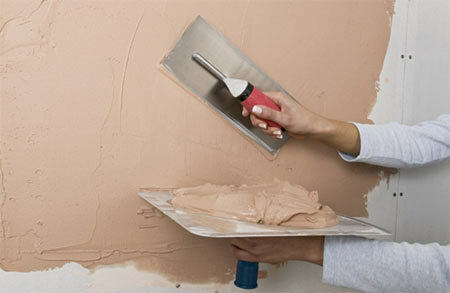 Painters and decorators in Hammersmith. Need more info please visit home page and gallery page.